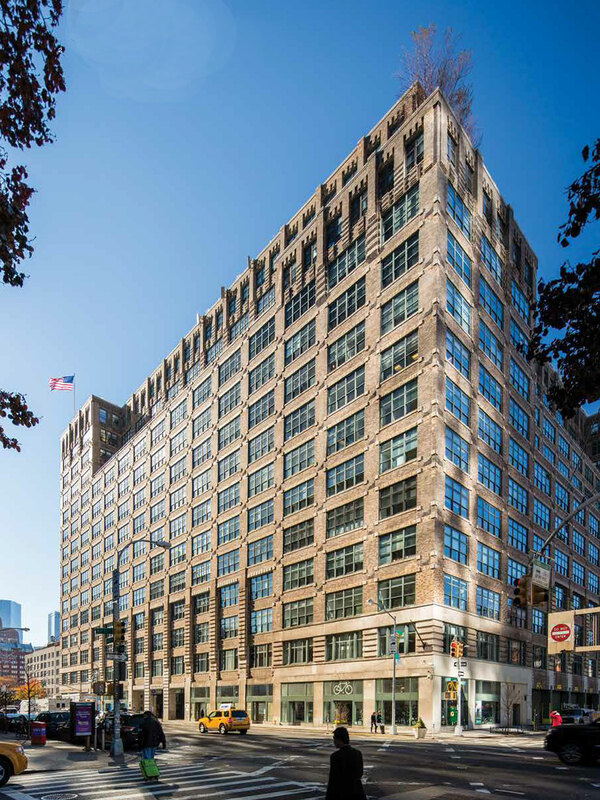 In 2016, Hines was selected as the operating partner for Trinity Church Wall Street and Norges Bank Real Estate Management’s portfolio of 12 office buildings in Hudson Square comprising approximately 6 million square feet of commercial space. Properties in the joint venture portfolio include: 12-16 Vestry Street, 200 Hudson Street, 205 Hudson Street, 75 Varick Street, 100 Avenue of the Americas, 155 Avenue of the Americas, 345 Hudson Street, 350 Hudson Street, 10 Hudson Square, 225 Varick Street and 435 Hudson Street. The office buildings on the properties were originally built in the early 1900s to house printing presses, but have been redeveloped by Trinity Church Wall Street into a hub for creative industries and businesses that are drawn by the energy of the neighborhood and the flexibility of the space. 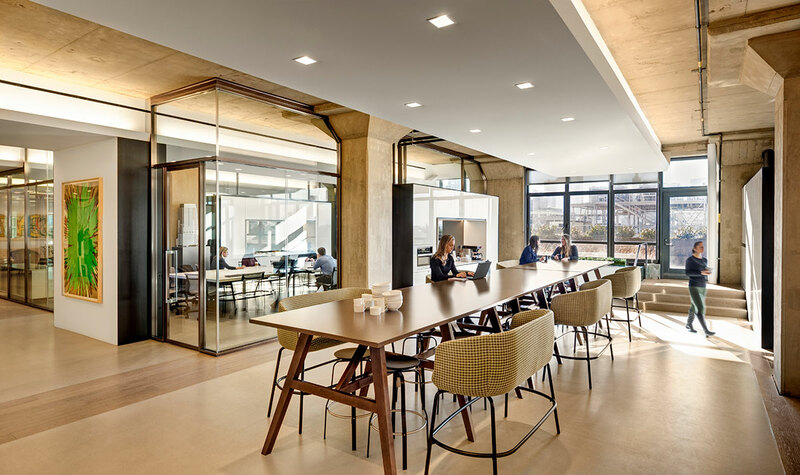 At present, the buildings are approximately 94 percent leased. The joint venture will work with Hines to select qualified third-party brokerage firms to provide landlord representation for office and retail leasing.